Thank you for visiting our website. 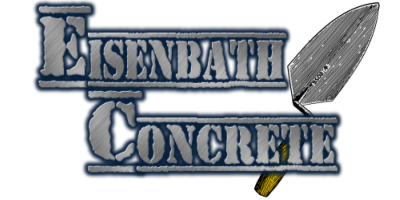 At Eisenbath Concrete, we understand that you have many choices when it comes to concrete services. That is why we strive to give every website visitor a quick, easy way to reach us to discuss any of your residential concrete needs. Let Us Transform The Ordinary, Into The "Extraordinary"! Let us show you how we can create a beautiful look like this for you! 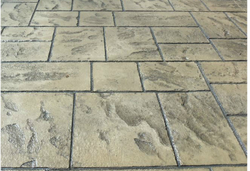 Let us give you a sidewalk that your neighbors will envy!